Our Lakes Entrance motel is spacious and modern. 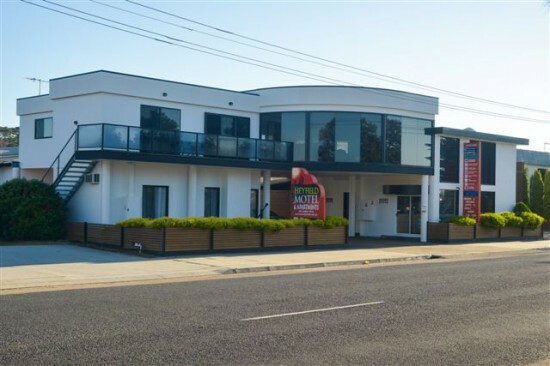 We have Motel suites and large comfortable One and Two bedroom fully self contained apartments for couples or families to enjoy a nice and relaxing break from the hectic city life. Our motel features complete facilities including guest laundry with washing machine and dryer, BBQ and garden area over looking the lake, and an in ground salt water pool. After a busy day of site seeing, you can come back and spend a relaxing evening by the salt water pool, cook up a BBQ or even pull up a seat in the garden area overlooking the lake and read a book.